. 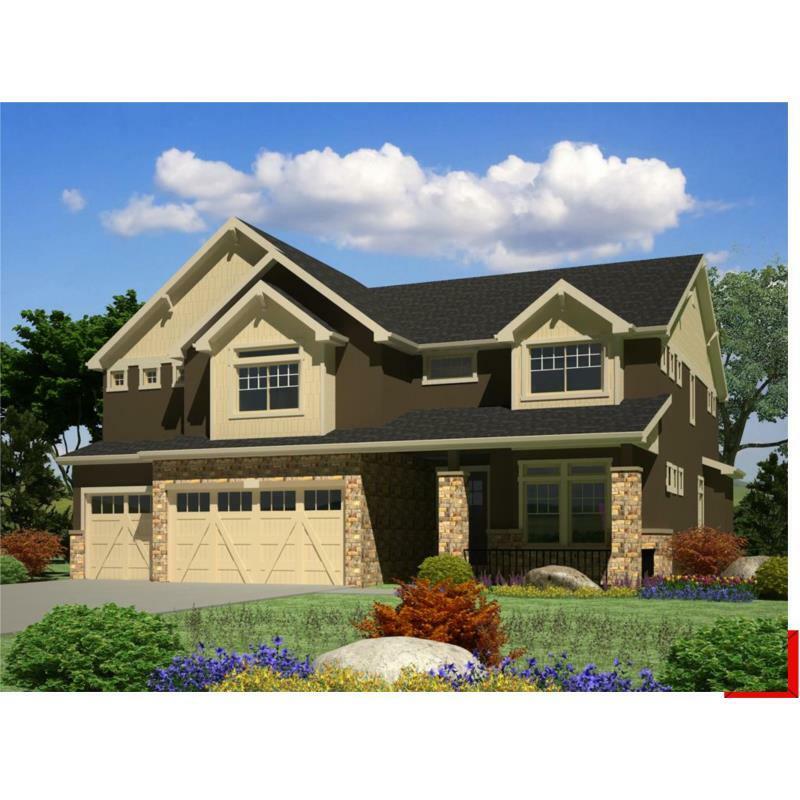 The 2,500-acre community is located along 104th Avenue near E-470 in the ..
5 Bd, 3 Ba 4,372 sq.ft. 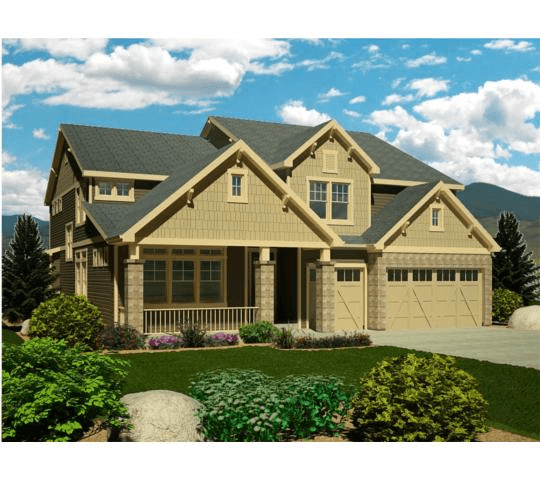 5 Bd, 3 Ba 4,204 sq.ft. 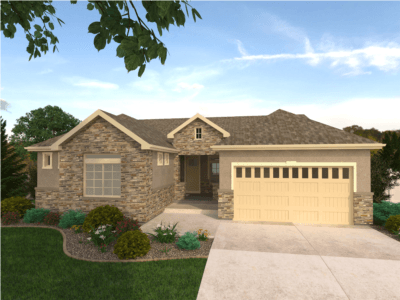 4 Bd, 3 Ba 3,646 sq.ft. 3 Bd, 2 Ba 3,655 sq.ft. This gorgeous two-story home is complete with a main floor study, luxury fi..
4 Bd, 3 Ba 3,378 sq.ft. 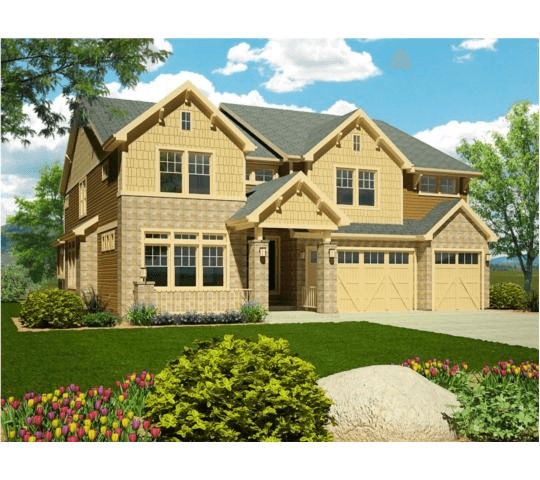 A covered front porch gives this move-in ready home abundant curb appeal.. ..
5 Bd, 3.5 Ba 2,570 sq.ft. This exquisite home welcomes you with a spacious entry foyer and features a..
3 Bd, 2.5 Ba 3,070 sq.ft. 3 Bd, 2.5 Ba 2,292 sq.ft. Open and spacious ranch boasts gourmet kitchen with an expansive island, gr..
3 Bd, 2.5 Ba 2,330 sq.ft. 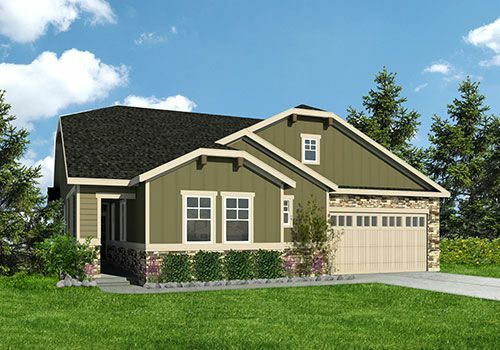 New Construction in the beautiful golf course community of The Hills at Buf..
3 Bd, 2.5 Ba 2,846 sq.ft. 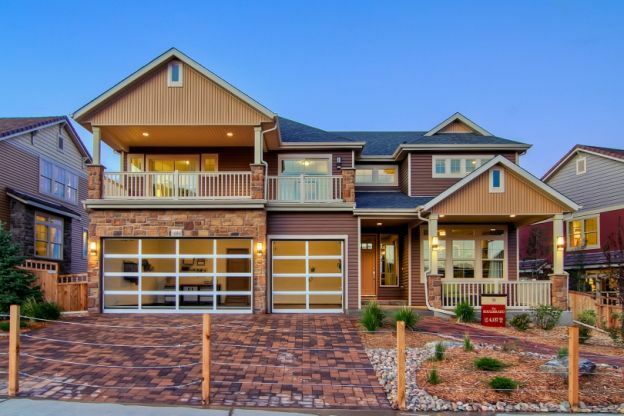 As of today, April 18, 2019 the average home price for homes for sale in Commerce City is . 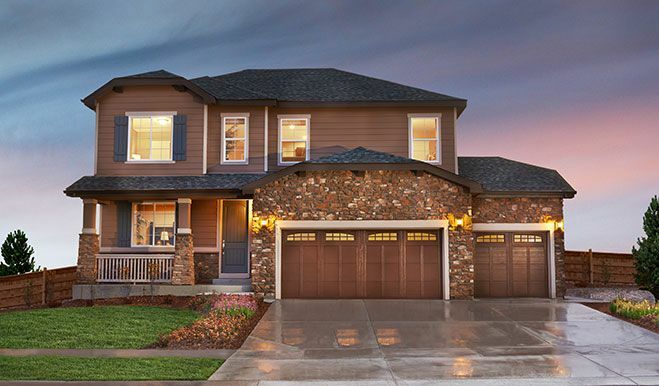 Search new homes for sale in Commerce City! 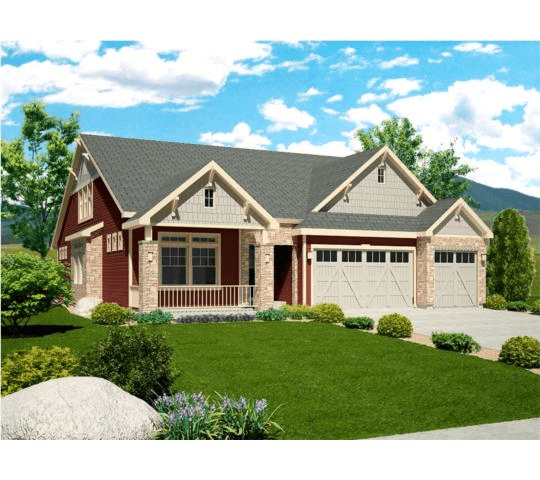 If you are looking to buy brand new homes for sale in Commerce City - browse floor plans, view photos, models, and pricing. 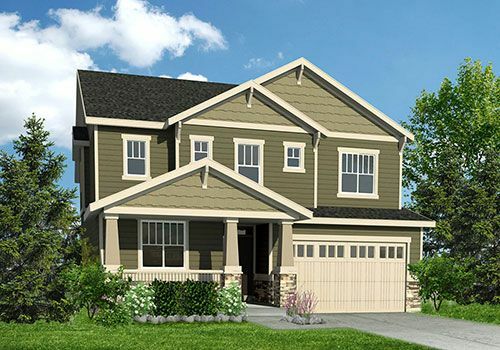 You can also see new construction homes in Commerce City and request an appointment or more information about a specific new home.